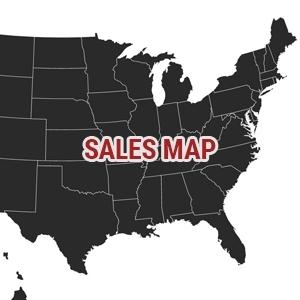 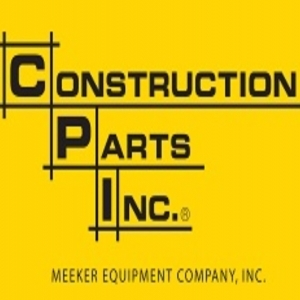 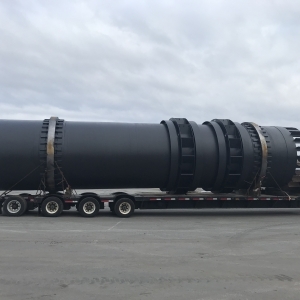 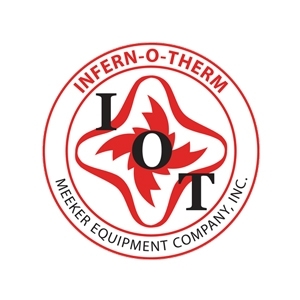 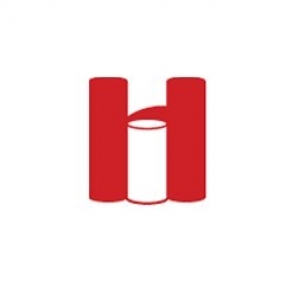 All Meeker Equipment Infern-O-Therm Hamilton Tanks Construction Parts Inc. 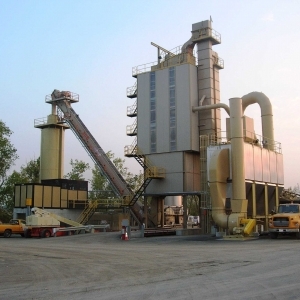 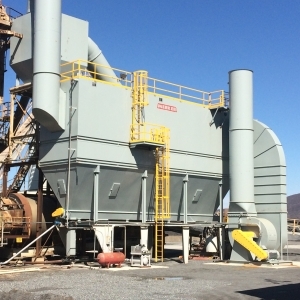 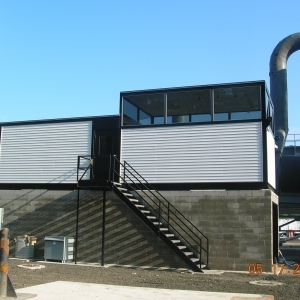 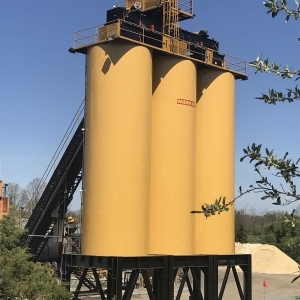 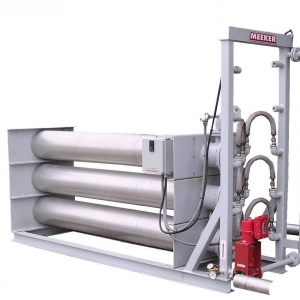 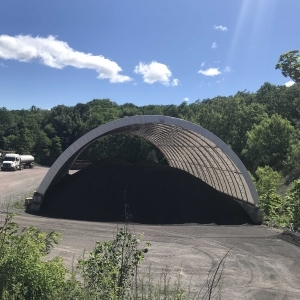 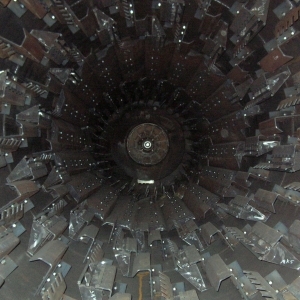 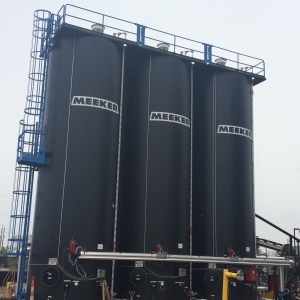 Check out our Hot Mix Silo Systems. 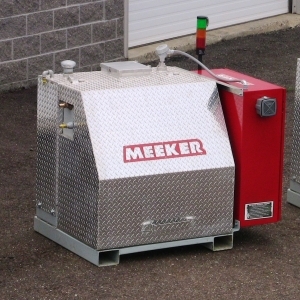 Patriot Heaters are rugged and reliable. 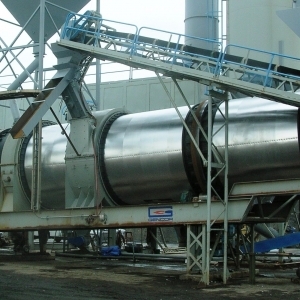 Giving Batch Plants More Options! 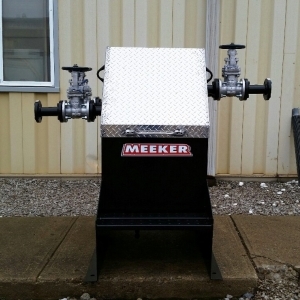 Designed to maximize your fuel savings. 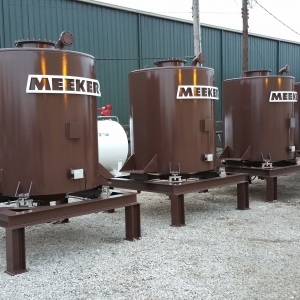 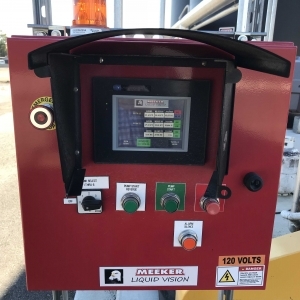 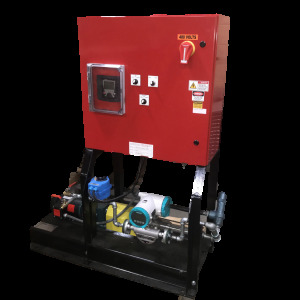 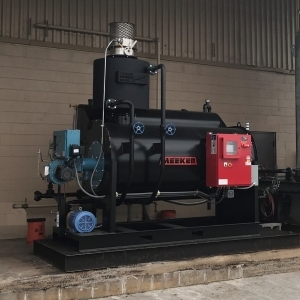 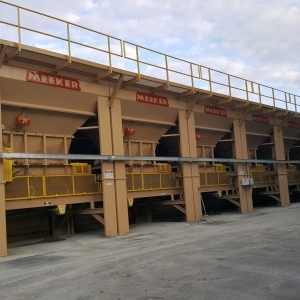 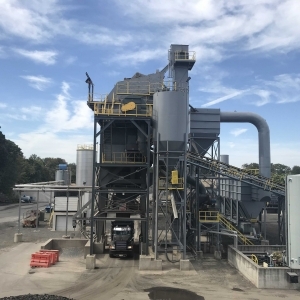 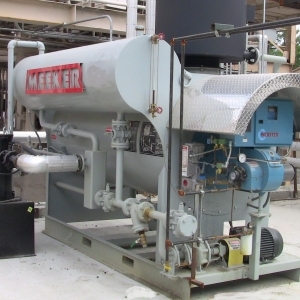 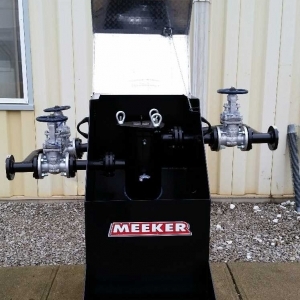 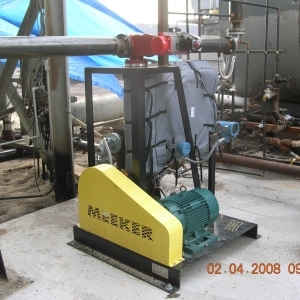 Check out Meeker's Warm Mix Systems. 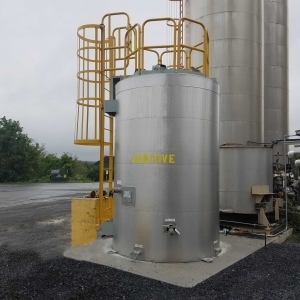 Ensure safety and reliability when filling your tanks. 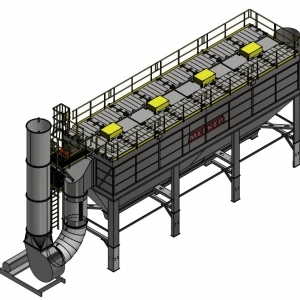 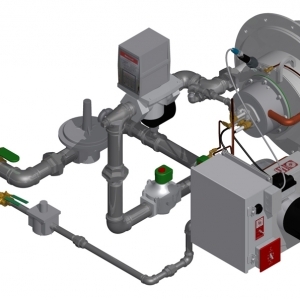 A system designed for high efficiency and accuracy. 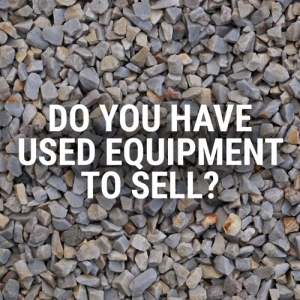 Eliminate antiquated, time-consuming calibration procedures. 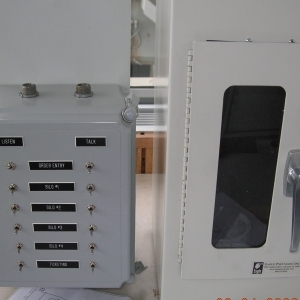 What is the history behind the Duo Drum "CF"? 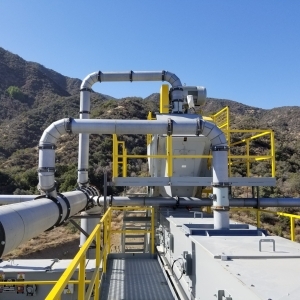 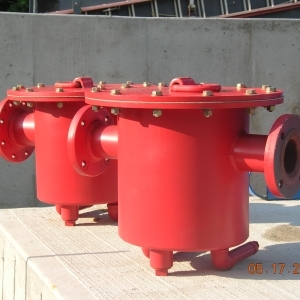 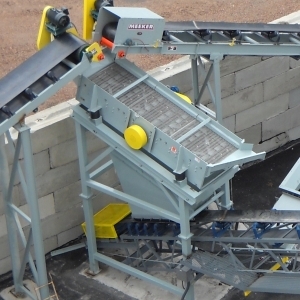 Check out our Counterflow Drum Plants. 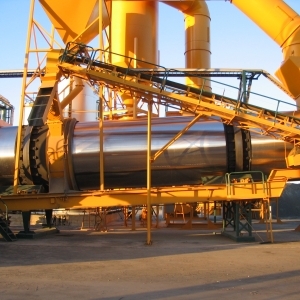 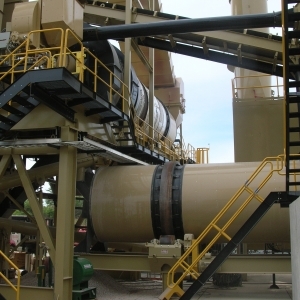 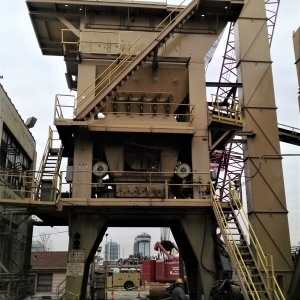 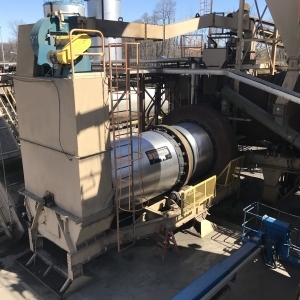 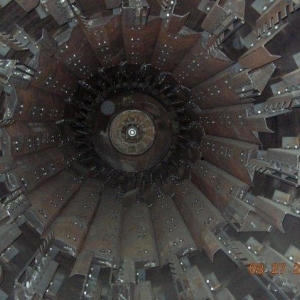 The bright, clean appearance of the drum will enhance the physical environment of your plant. 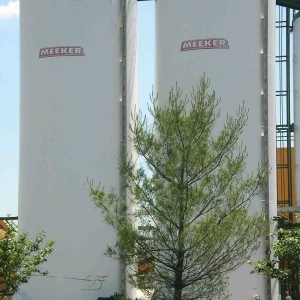 Dry RAP helps produce good mix. 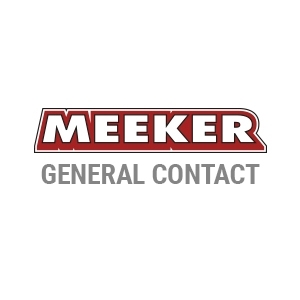 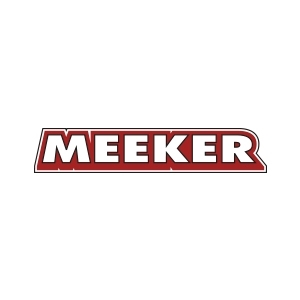 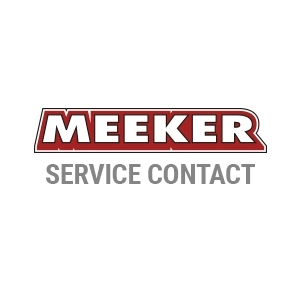 Built to last, Meeker's control centers have become the industry standard.